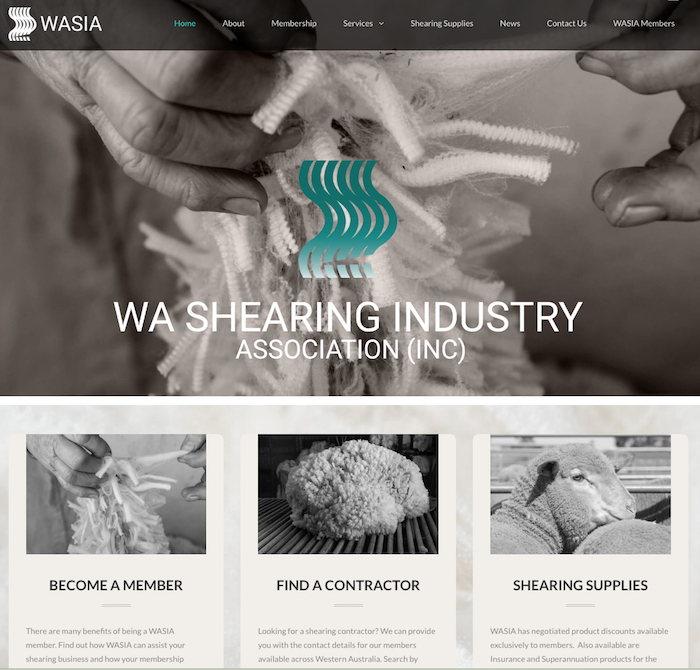 Welcome to the brand new website for the WA Shearing Industry Association. We are very pleased to provide our much improved and updated website to share WASIA and Shearing Industry information with you. If you are a WASIA member then you can login to member only content (login link is at the very top left). If you are not yet a member, then now is the best time to Join Up which you can do from here. If you have any feedback for us or would like to make a suggestion then we welcome your email.